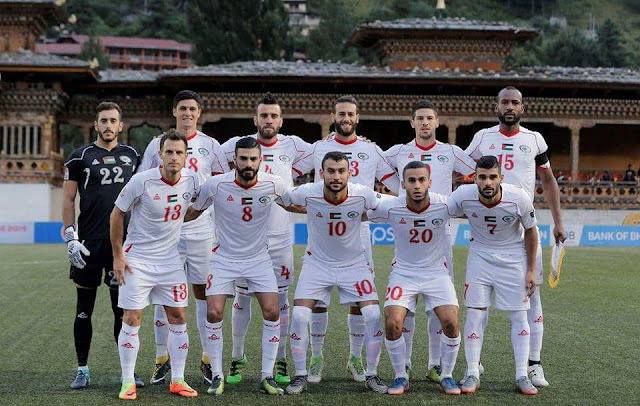 Another set of friendlies will soon be upon us as Palestine and manager Noureddine Ould Ali look to find the winning combination of players and tactics ahead of the 2019 AFC Asian Cup. Palestine's first slate of games will be the unofficial Bangabandhu Gold Cup which will give Palestine a slate of low stakes games in which to experiment. After the atrocious display of Toufic Ali in goal last month, this tournament may provide a platform for Khaled Azzam to state his case as Rami Hamadi's back up. Additionally, Ould Ali could use the tournament to see if the likes of Jalal Abu Yousef (or any other centreback in the WBPL) can unseat Tamer Salah in the pecking order as a fourth choice CB. Look for the likes of Hilal Musa to receive his first start since rejoining the fold. There should also be no shortage of Olympic team players who could be called in to stake their claim at a role with senior team. 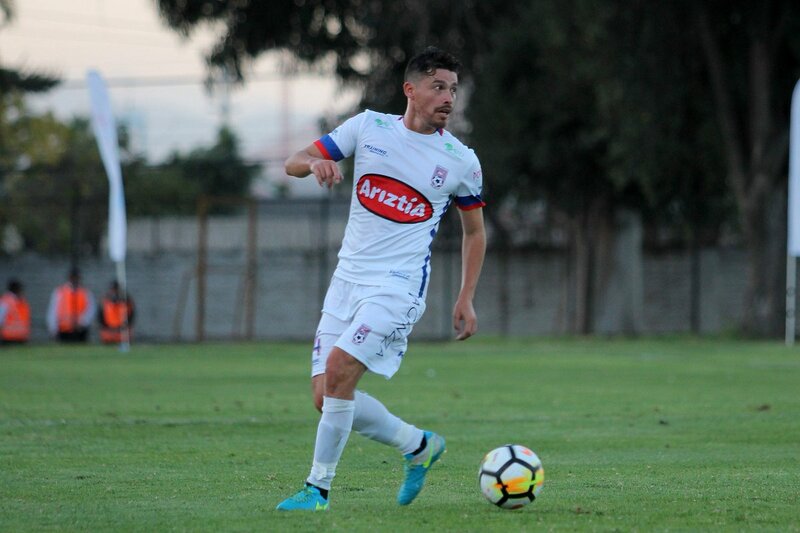 The multidimensional Norambuena has spent the past year playing across the backline for Deportes Melipilla in Chile's second tier. This might be the time to see if he can replicate that form for Palestine. If Norambuena can prove adept at playing in the middle it may give Palestine an option to travel to the Asian Cup with seven- instead of eight- defenders. An extra spot in the squad could then be used on an attacking player with the potential to impact the game as a sub. Continuing with the troublesome case of the centreback position. The friendly vs. Qatar proved that Palestine could not cope with more than one absence to their three best CBs. With Haitham Dheeb left at home (due to work commitments), Mohammed Saleh injured, and Abdelatif Bahdari suspended- Palestine rolled out a disastrous CB pairing. Termanini and Abdelsalam may not yet be ready for the jump in quality but at some point Bahdari (35 in February) will retire and Haitham Dheeb (33 in March) will follow suit. 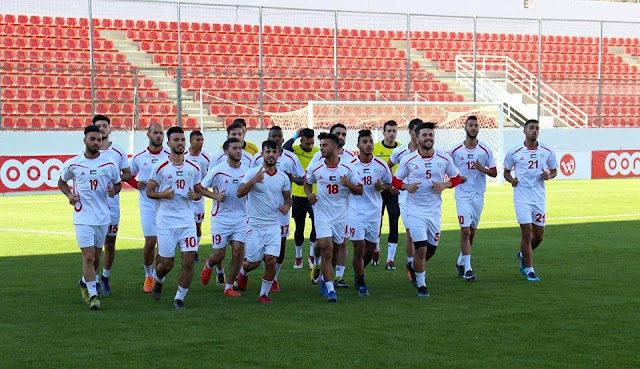 Palestine needs to prepare for the future and that means getting these players ready to step up to the level required of an international footballer. 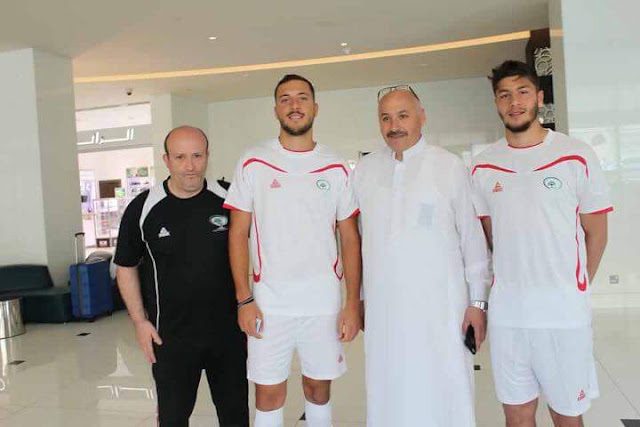 Michel Termanini's recent move to Hilal Al-Quds is a clear signal of intent- the player wants to play for the national team in the UAE. Let's see if he can make the most of his chance. The Sweden based forward has been used to great effect as a right winger at club level. 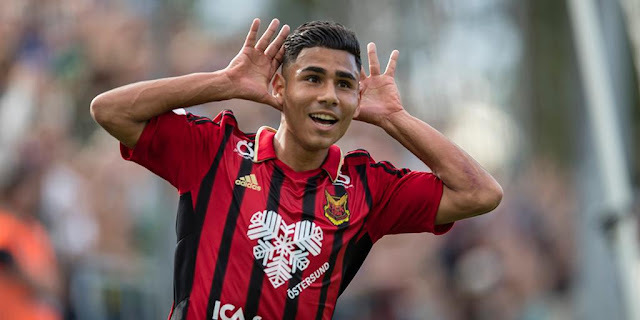 So much so, that he blazed a trail from the Swedish third tier to the Allsvenskan in less than a year. With the national team, Eid has struggled to find a home. He started out as a striker, where he received little service during the reign of Ahmed El-Hassan. Since starting against Timor Leste in October 2015, Eid has only played five times for the national team- with two starts to his name. On both occasions he was played on the left; effectively negating the goalscoring threat he has showcased for his clubs. It's about time we saw if Eid can replicate that form for the national team by playing him in his natural position. Mohammed Basim did well with the chance given to him last month. So why not look at some of his Olympic Team colleagues as well? Particularly Mohammed El-Kayed who was excellent during the AFC U23 Championship. 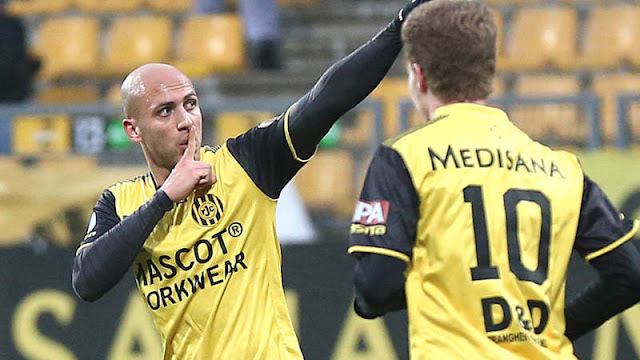 The coaching staff would do well to bring in Mohamed Darwish of Arminia Hannover to test out more natural left footed players on the left flank.